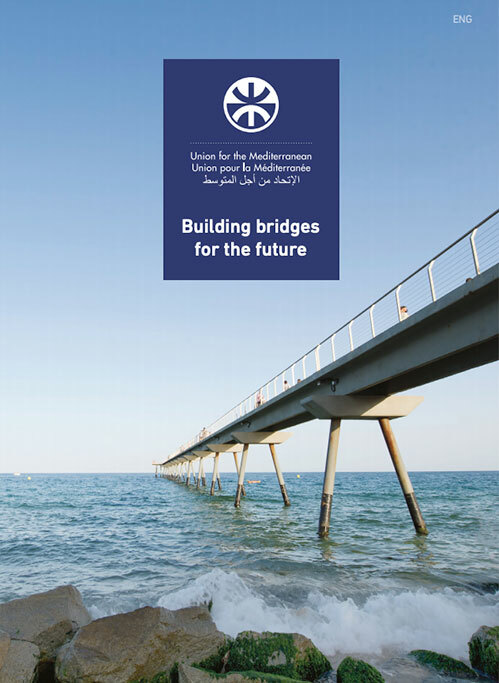 In the framework of the World Sustainable Building 2014 Barcelona Conference (WSB14Barcelona), the UfM Secretariat will be holding a workshop entitled “Addressing the challenges and creating opportunities for sustainable development in the Mediterranean region: What role can the UfM Secretariat play?”. The event will take place on 29 October 2014, from 17h to 18h30 in the Palau de Congressos de Catalunya, Barcelona. The WSB14Barcelona will take place in Barcelona with the aim to address the social and environmental challenges the Building Sector faces, such as the need to reduce its ecological footprint, promote a sustainable economic model that creates employment opportunities and the need of decent housing. This 3-day conference’s main outcome will be a Roadmap to kick start and guide the process that will allow the Building Sector to define a local action plan to give an effective answer to the global challenges. 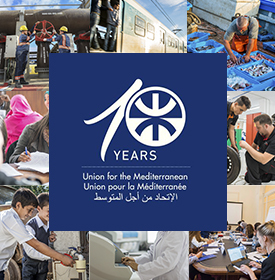 The Secretariat of the Union for the Mediterranean’s mandate addresses the numerous challenges that the Euro-Mediterranean region faces including energy, urban development and climate change fields through the enhancement of regional cooperation by the implementation of specific projects and policy dialogue.